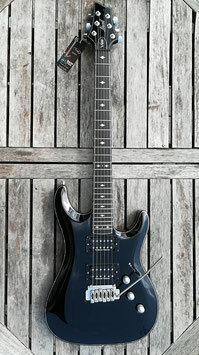 - Scale 648mm / 25,5"
This item is a Protoype, all specifications are made for a customer. 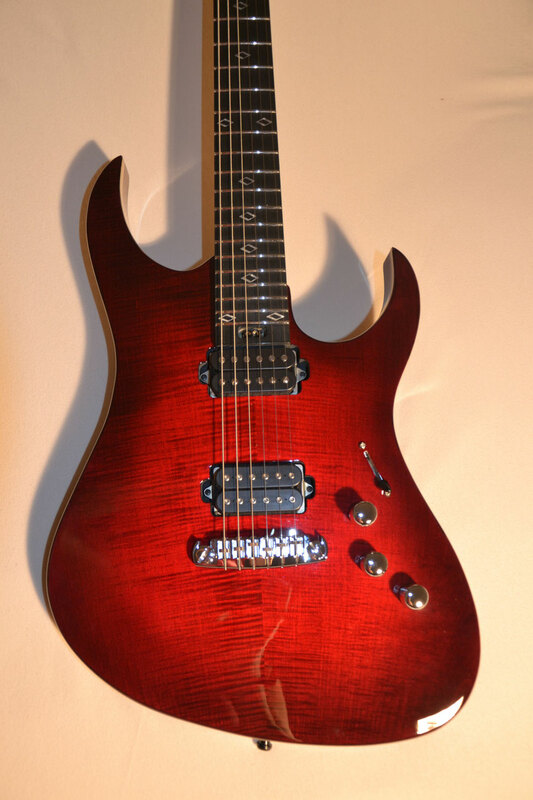 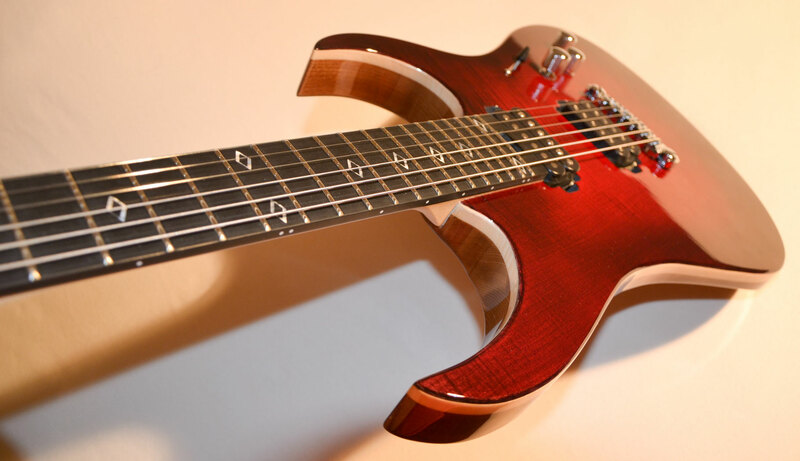 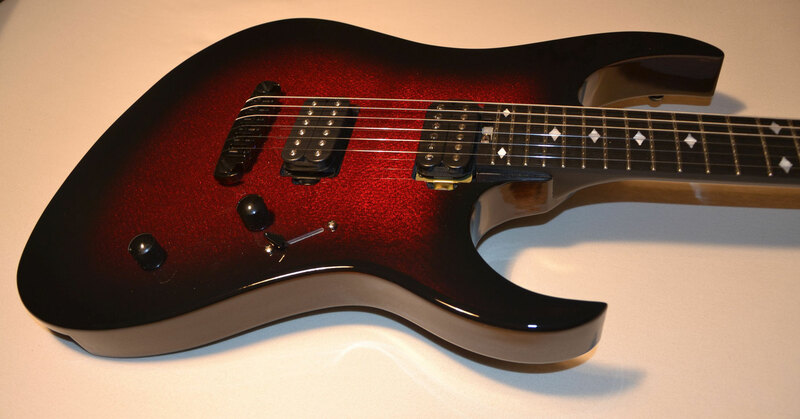 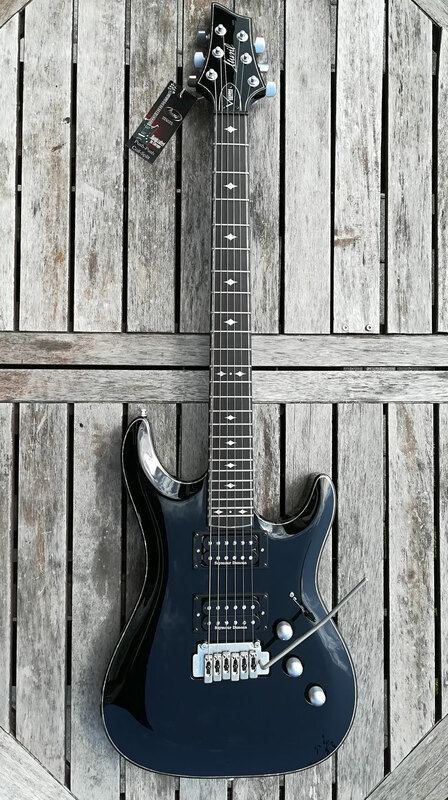 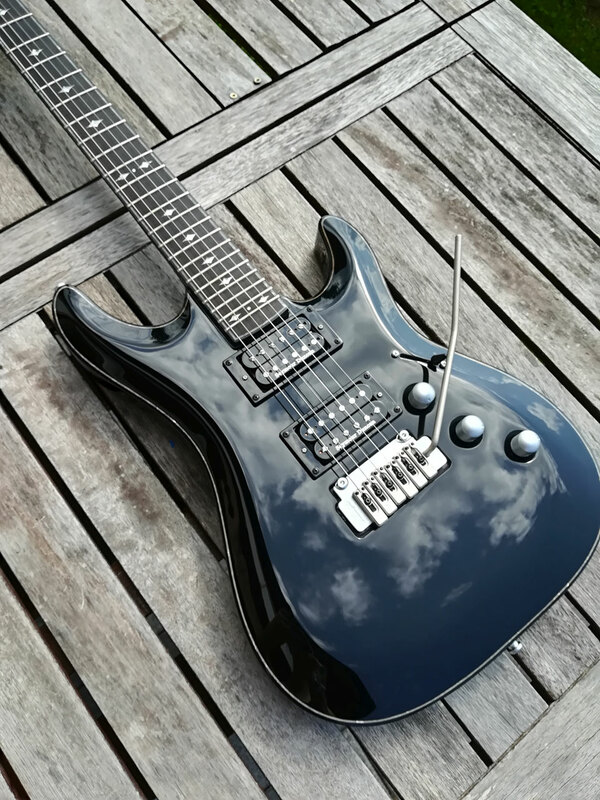 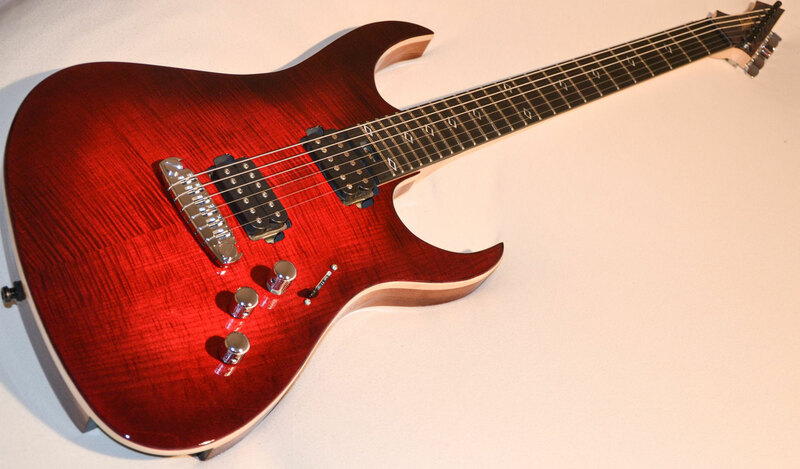 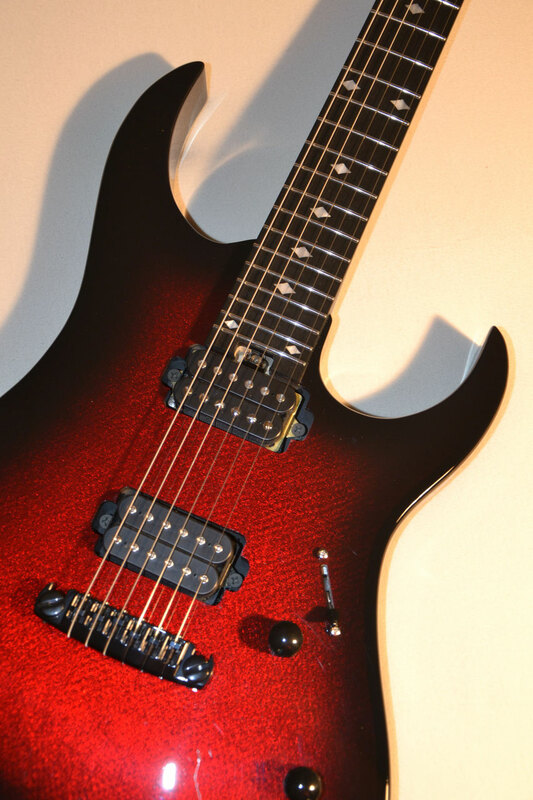 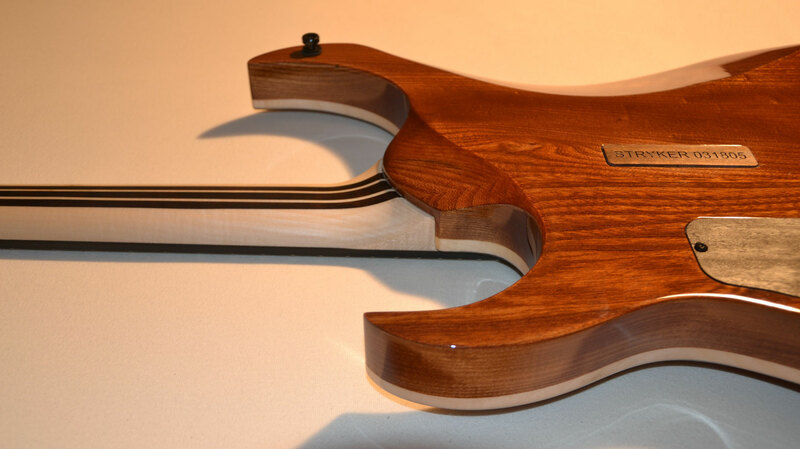 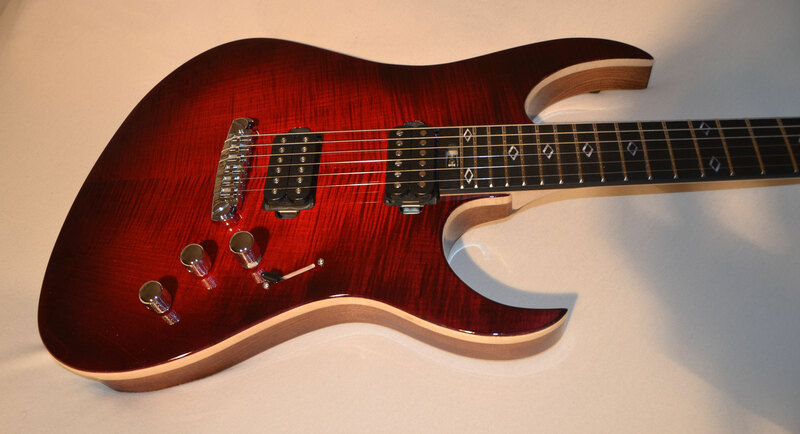 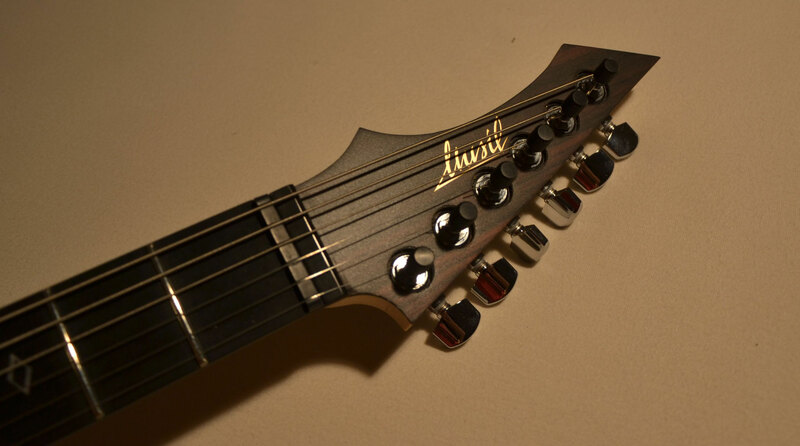 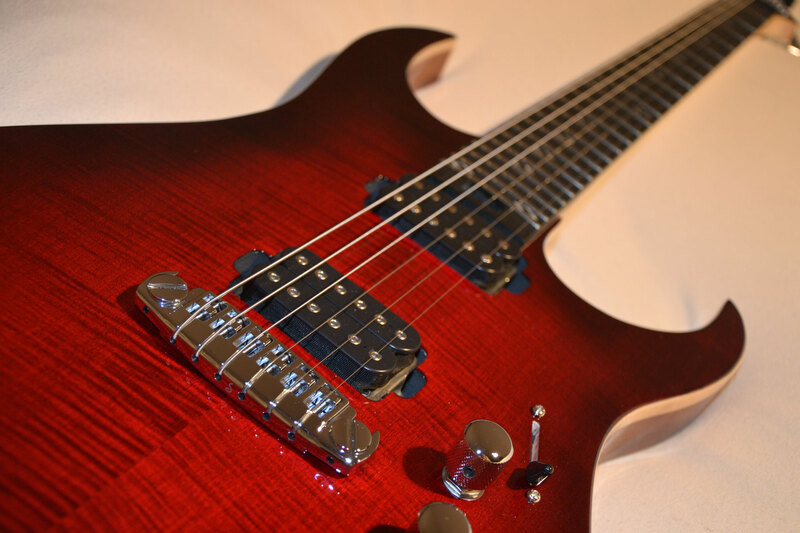 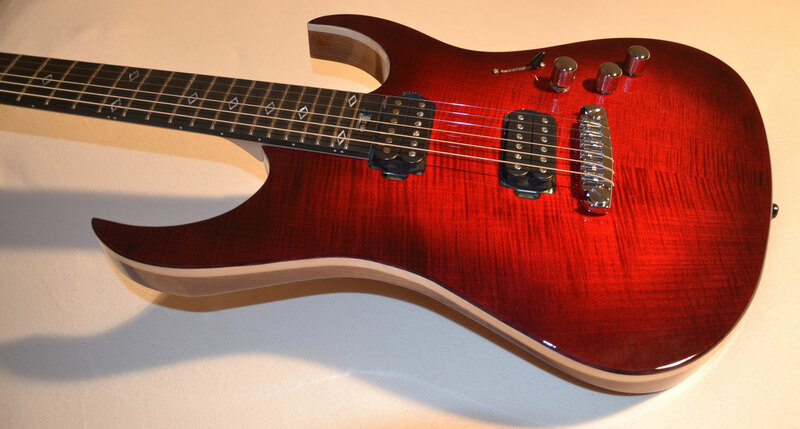 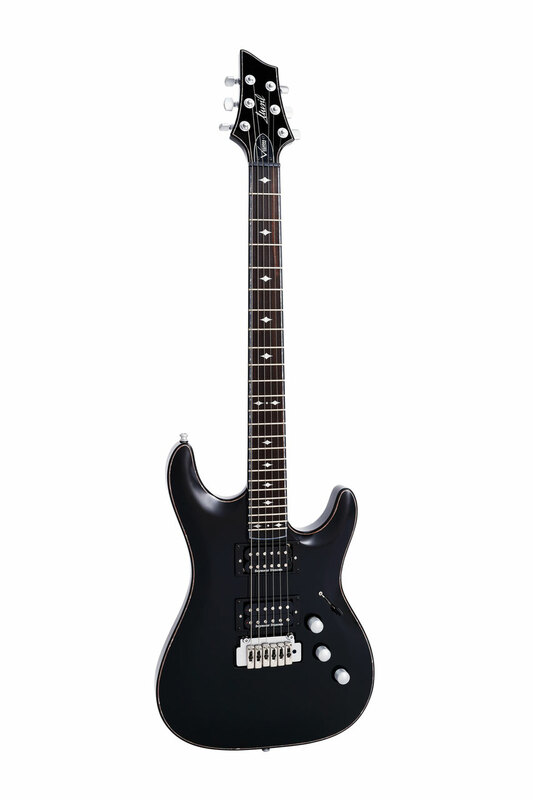 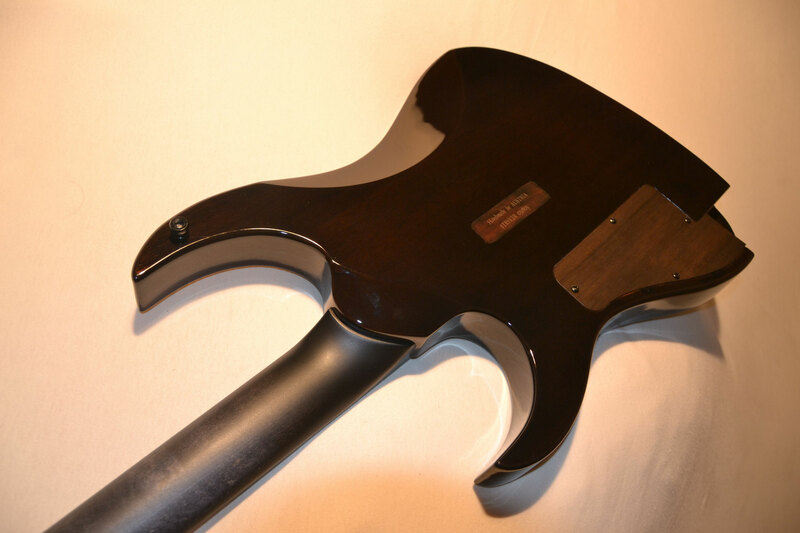 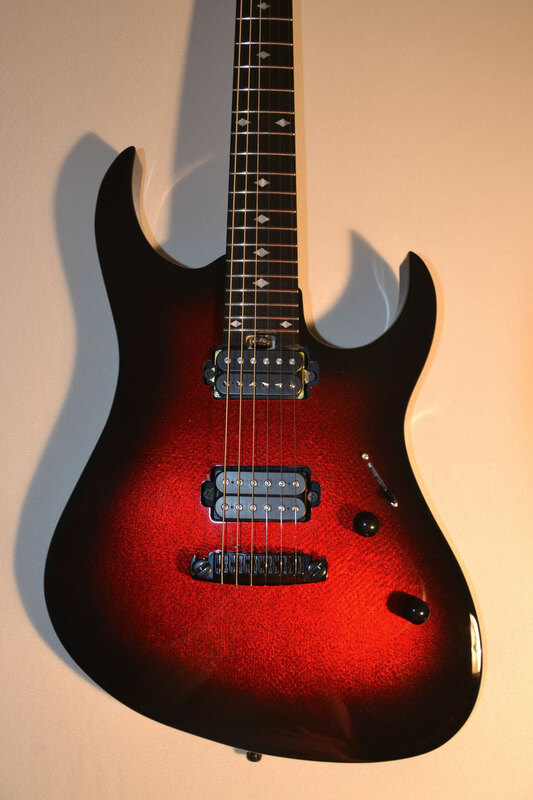 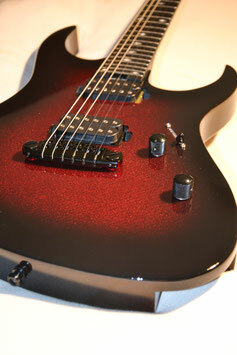 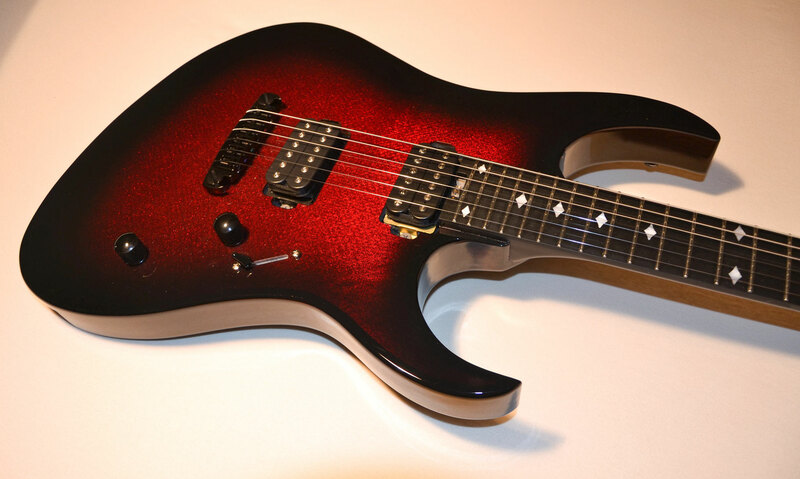 The neck profile is based on a 70`s Explorer neck with an angle of 1.5 degrees. 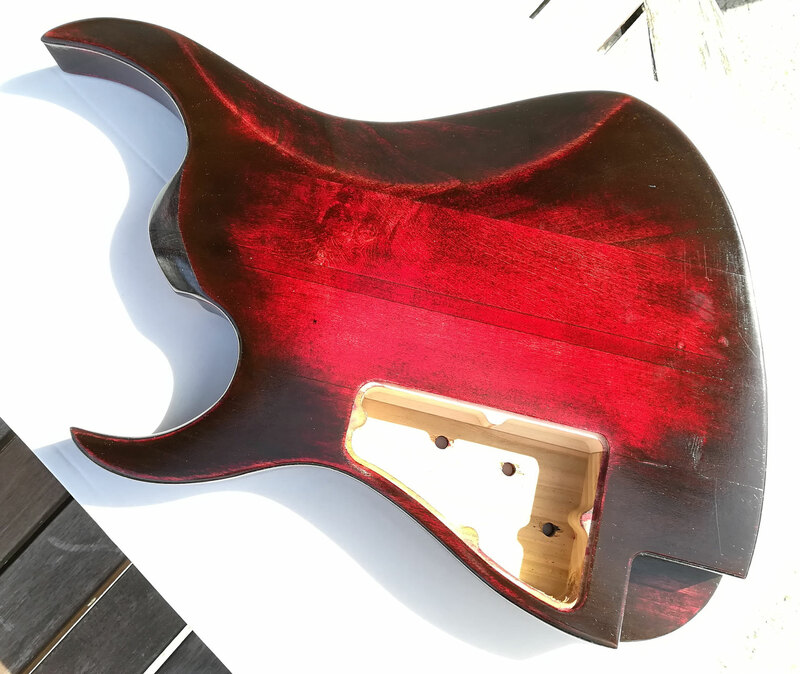 Minor paint defects on Bodybackside and Neck to Body Transition. 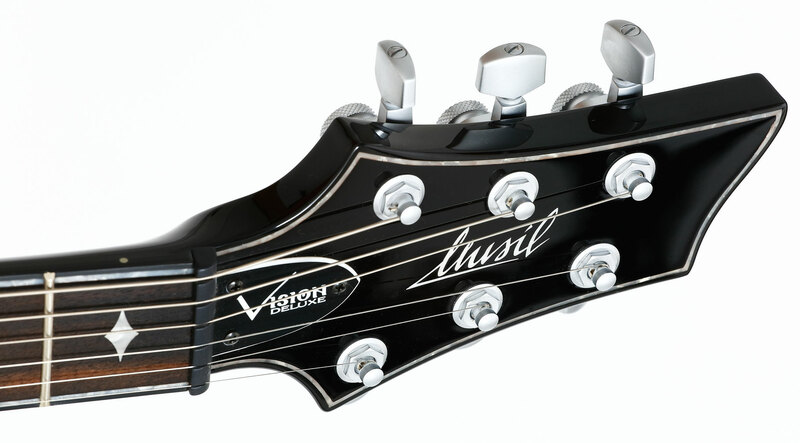 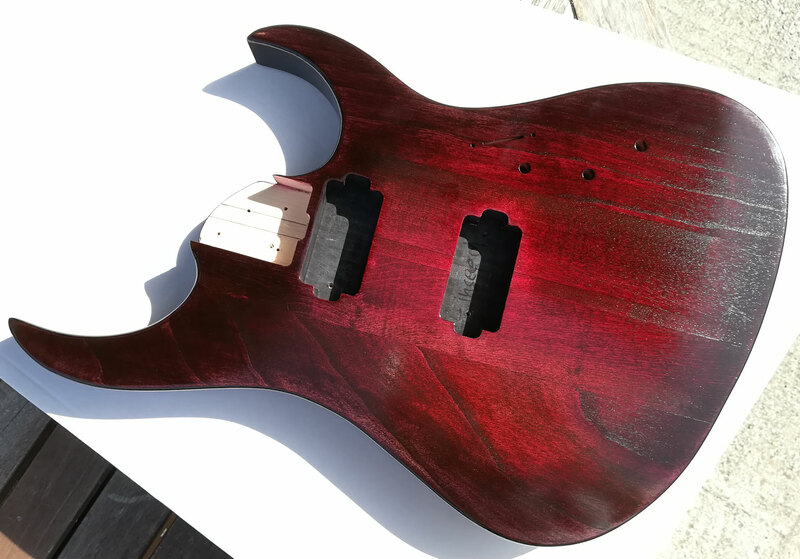 Special price, because of little damage on the clear coat finish on the headstock. 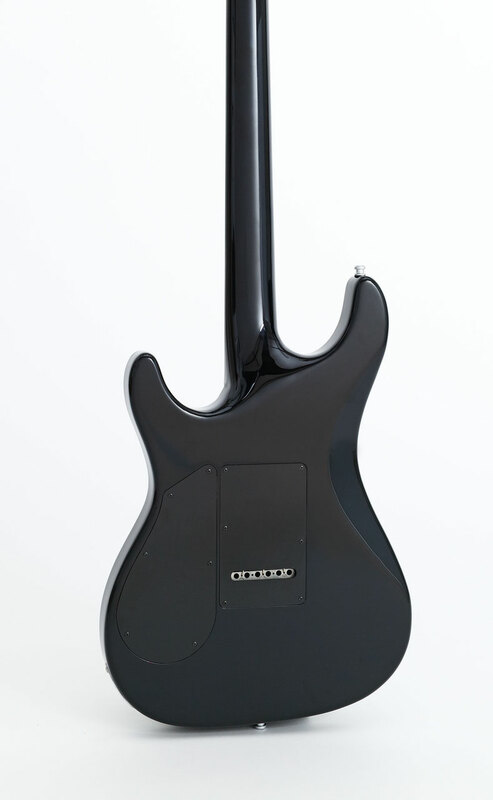 Please see the picture in the attachment. 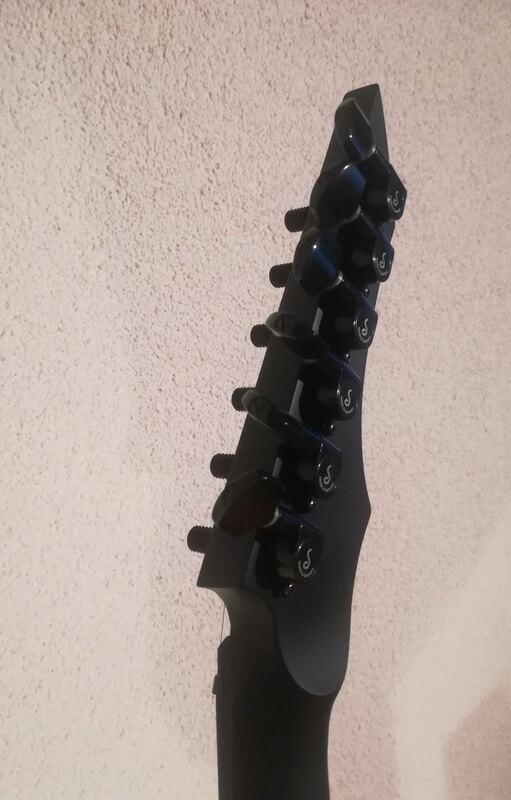 The guitar is technical top condition, it is brand new and only have this little issue on the headstock. 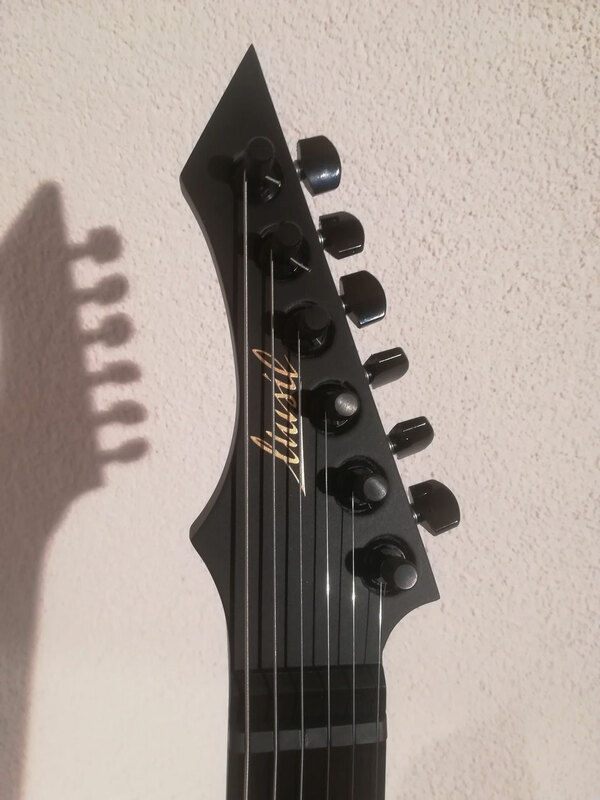 Hinweis: 100% Ausschluss von Staubeinschlüssen kann nicht garantiert werden.